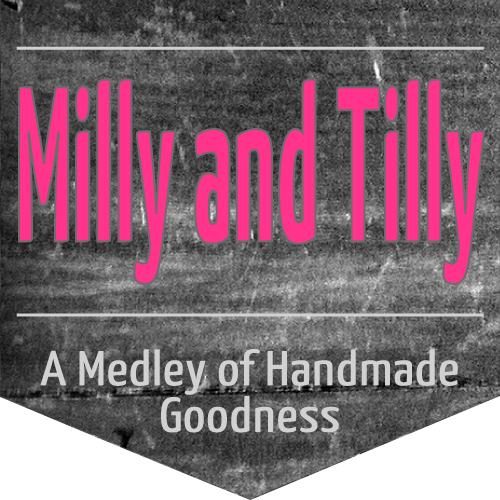 milly and tilly: It's Summer! I've made another bear painting for my sister! 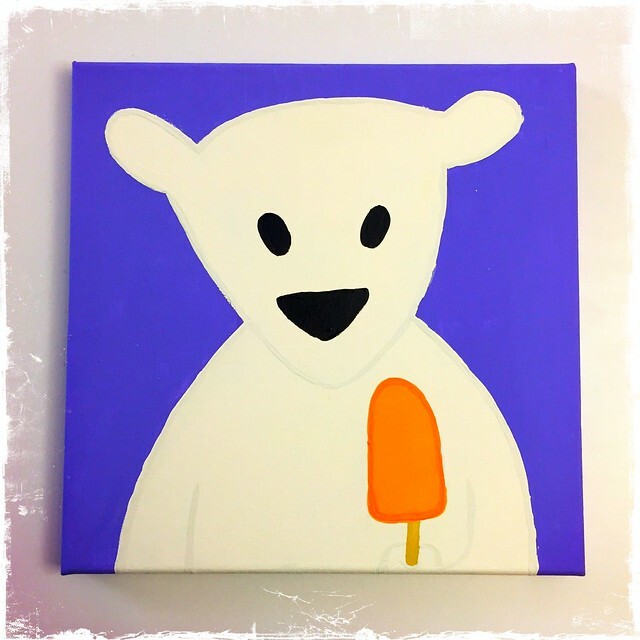 For Summer, I painted a polar bear holding a popsicle. 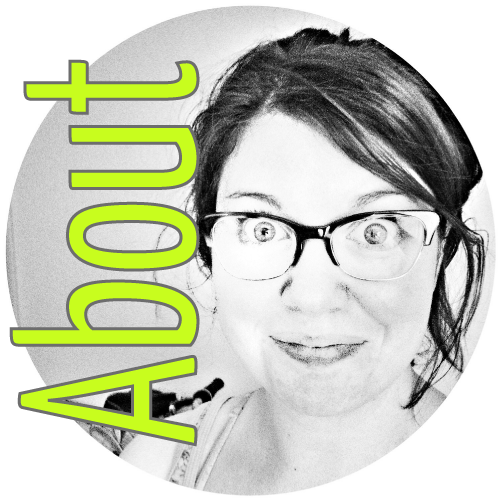 And I hung it up yesterday! We love it!